Bitcoin is the new digital currency which has created a storm in the financial market. It can be used like traditional currency for purchasing products and services both online or offline. Seeing the demand businesses from around the world started accepting Bitcoin as a mode of payment. 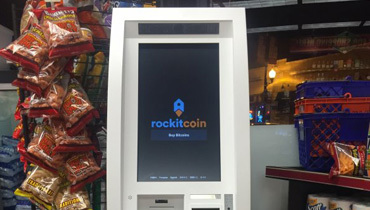 We at Bitcoin of America brings for you Bitcoin ATMs in all major cities across the United States. As per recent data, there are over 1000 BTM kiosks installed all over the country, with time this number will keep increasing. Bitcoin of America is following the trend and planning to add more machines in days to come. 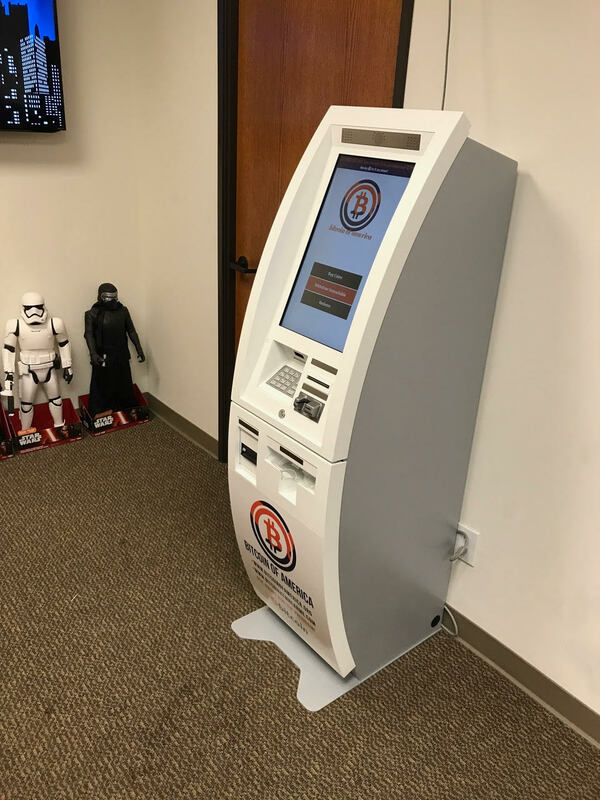 All Bitcoin of America ATM locations are strategically selected so that we can help a maximum number of digital currency users. 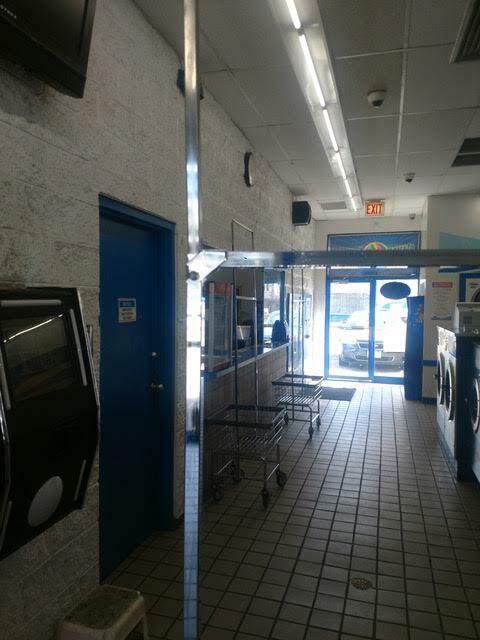 Austin Coin Laundry Bitcoin ATM is one such BTM which is centrally placed at 2355 W Washington Blvd. 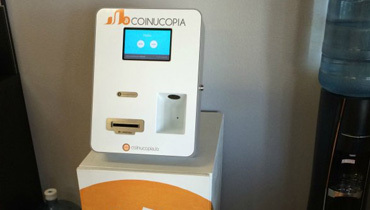 Locate our Austin Coin Laundry Bitcoin ATM from our website's store locator. 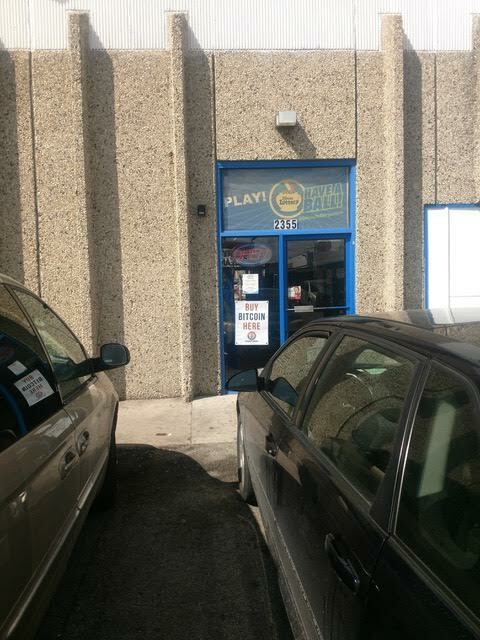 Users can also type the address for Austin Coin Laundry Bitcoin ATM on their GPS to find proper direction. 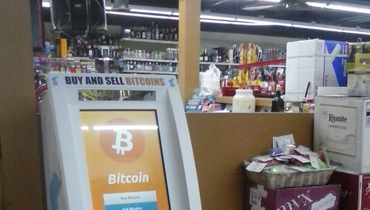 To make Bitcoin purchase easy our Austin Coin Laundry Bitcoin ATM is open 5 AM to 1 AM. With this BTM kiosk, you can draw up to $7500 per day. 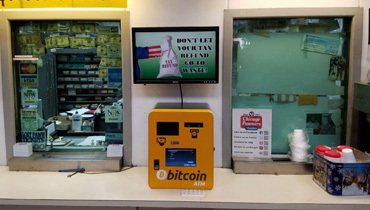 Bitcoin of America is garnering the attention of digital currency users for nominal transaction fees and easy to locate BTM kiosks. By now a maximum number of users is aware of the benefits of Bitcoin, in days to come its use will keep increasing. 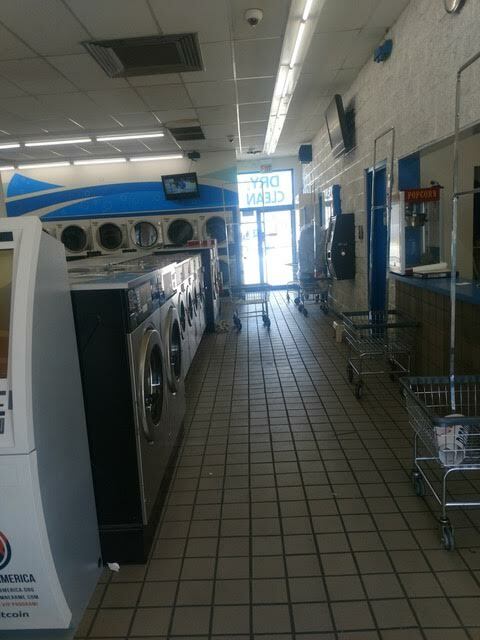 With our Austin Coin Laundry Bitcoin ATM and online trading platform, you can buy, sell or trade Bitcoin anywhere in the world. Now that's what makes Bitcoin of America so popular and demanding in this part of the globe. Still finding reasons to use Bitcoin? 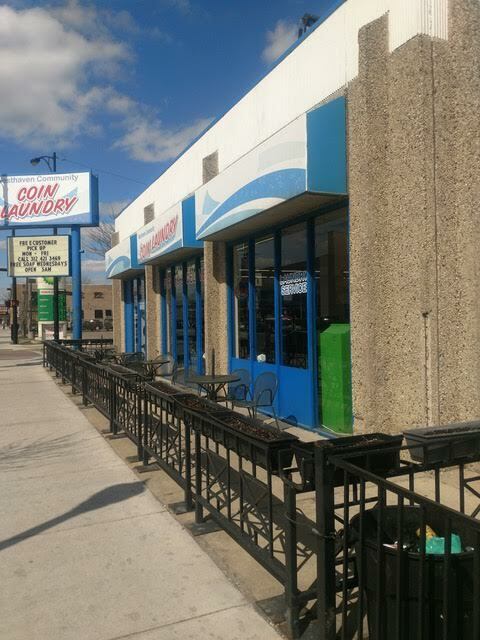 With Austin Coin Laundry Bitcoin ATM you will get a fast and hassle-free way of buying Bitcoins. 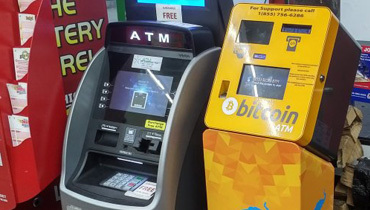 In the last few months demand for Bitcoin increased considerably, Bitcoin of America is matching the expectation by installing kiosks in all prime locations across the country. 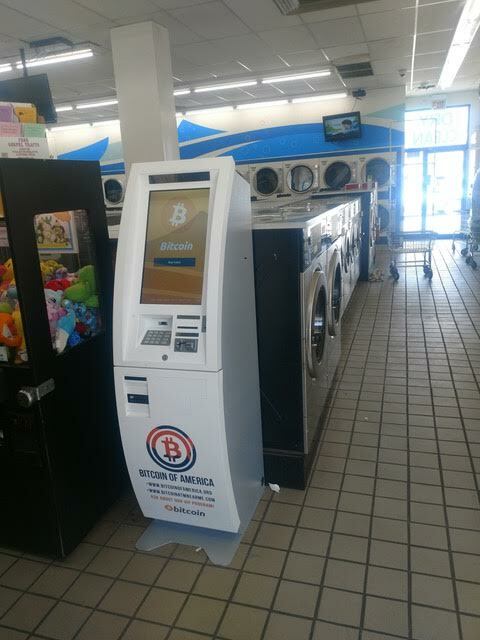 Use our Austin Coin Laundry Bitcoin ATM today and experience a smart way of buying Bitcoins.